Reawaken your skin’s vitality and restore balance with our rose-inspired journey. A refreshing rose splash foot ritual begins this indulging treatment. Continue with a 60-minute signature massage performed using sweet almond oil to ignite the senses followed by an exfoliating rose petal scrub. 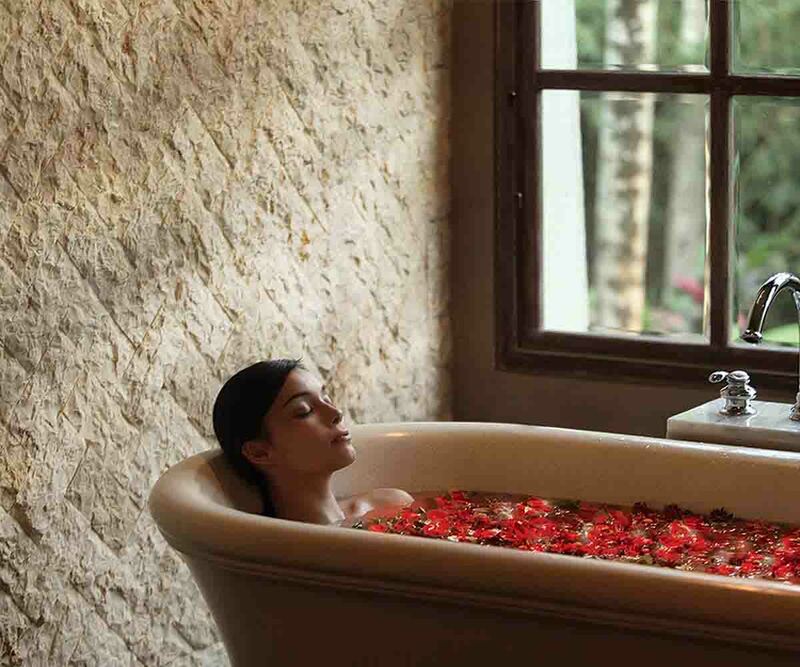 Then enjoy a luxurious soak in a rose petal bath scented with lavender and eucalyptus oil for a purifying experience. Sip a glass of chilled Rose Wine to end this blissful spa encounter. This 120-minute treatment is priced at just IDR 845K ++/ person and can be enjoyed throughout February to celebrate Valentine’s Day. 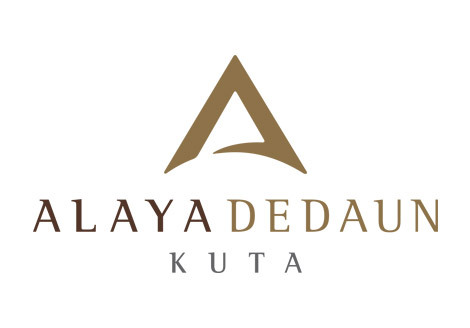 Book direct and save through www.dalaspa.com.